It’s not spring in Philly parks until Love Your Park Week comes around, the annual celebration of service and fun in parks all across Philadelphia. Today, Fairmount Park Conservancy and Philadelphia Parks & Recreation are excited to announce that volunteer registration for Love Your Park Week is now open! Here is everything you need to know about this year’s Love Your Park Week, which takes place from May 12 through May 20 all across the city. From dozens upon dozens of free park events to multiple volunteer opportunities, there are plenty of ways to love your park this year! What is Love Your Park Week? 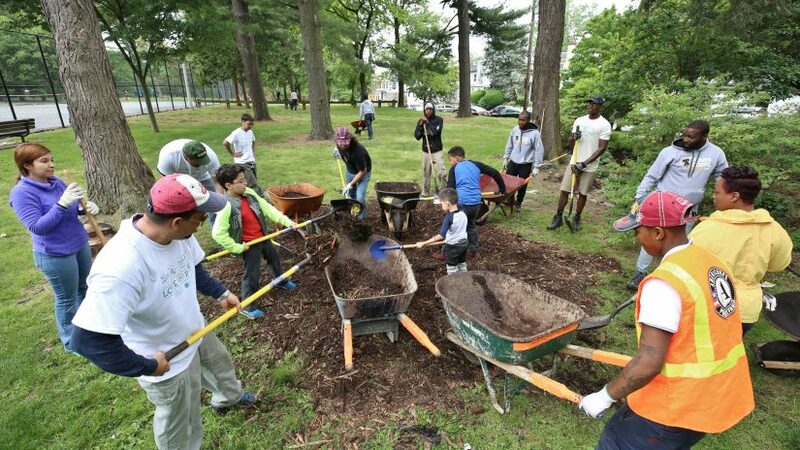 It’s an entire week in Philadelphia dedicated to service and celebration in Philly’s parks that draws 2,500 volunteers to clean and green Philly’s parks each year. The celebrations kick off with a citywide service day, followed by 8 days of fun and free events in 100 neighborhood parks. 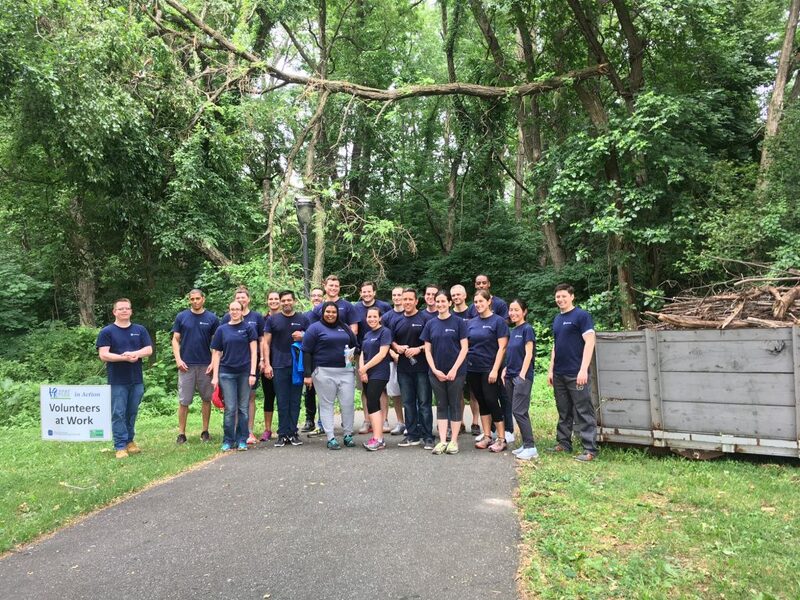 Love Your Park Week is a joint program of Fairmount Park Conservancy and Philadelphia Parks & Recreation, and is a collaboration with more than 100 volunteer groups in the Park Friends Network. First things first: Register to volunteer at loveyourpark.org. The majority of service opportunities will take place on May 12, the citywide service day, but there are other dates available in various parks throughout the whole week, too. You’ll be asked to choose two potential sites to lend a hand for the day. Within a few days of receiving your registration, we’ll follow up through email to confirm your site and connect you to the friends group running the volunteer event. What else is there to do during Love Your Park Week? A free nature photography class (5/12 at 10 a.m.): This special class will take place in Cobbs Creek Park, a 851-acre oasis in West Philadelphia. 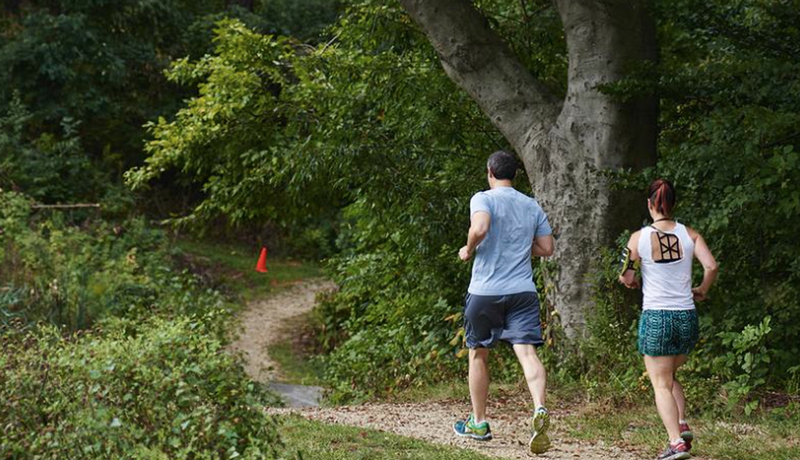 Capture what you love about Cobbs Creek Park! Yoga at FDR Park (5/12 from 10 to 11 a.m.): Be a part of the kick-off to a summer a yoga at the most serene spot in South Philly: FDR Park Olmstead Overlook. The series will be led by a Roots2Rise instructor twice a month. 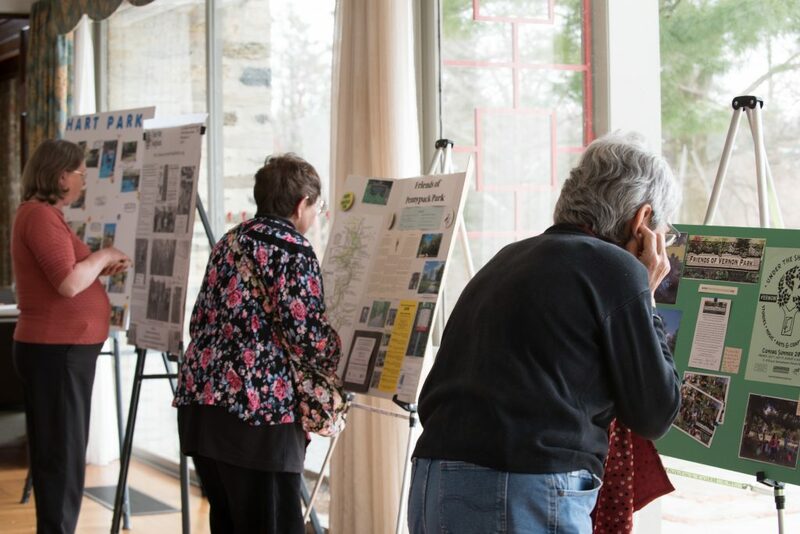 Take a hike along the Trolley Trail (May 13, 10 a.m. to 1 p.m.): On this four-mile loop hike, explore the physical remains of what is now a hidden trolley network in West Fairmount Park that includes massive stone tunnels and bridge abutments. Explore East Fairmount Park by bike (May 16, 6 to 7 p.m.): Join East Fairmount Park Coalition and Greater Philadelphia Bicycle Coalition for a casual ride through East Fairmount Park, where you’ll see beautiful views, historic mansions, and more. Family Music Jam and Nature Crafts (May 19 from 11 a.m. to 12:30 p.m.): Grab a picnic blanket and head to Lemon Hill Mansion for an afternoon making crafts with Kith + Kin and enjoying music by Roots with Ruark! Tours of Fairmount Park’s Historic Houses (May 20): Hiding in plain sight in Philly’s parks is beautiful, historic architecture in the form of Fairmount Park’s Historic Houses, and many of them will offer free admission and host open houses during Love Your Park Week. Visit loveyoupark.org for a full list of participating sites. For the full calendar of Love Your Park Week events, visit loveyourpark.org. I can’t make it to the volunteer day this year. What are other ways I can give back to my local park? The good news is that there are eight more days of Love Your Park events after the May 12 service day taking place all over Philly parks! (See above). You can also mark your calendar for the November 10 Love Your Park Fall Service Day. Volunteer registration will open October 10. Sign up here for updates. Love Your Park Week is made possible thanks to CHUBB, Knight Foundation, Bank of America, TD Bank, BlackRock, and PECO for their support of the LOVE Your Park program.